The long missing Thom West joins us in the War Room this week for a dissection of The Boy Next Door, starring Jennifer Lopez and her cookies. Her sweet, sweet cookies. Unfortunately, Thom got the nod a little late so he was unable to catch the flick but he does his best to keep up. We also discuss the floundering career of Johnny Depp and is the mantel of creepy in danger of passing from Joe to another cast member? Listen and all will be revealed. 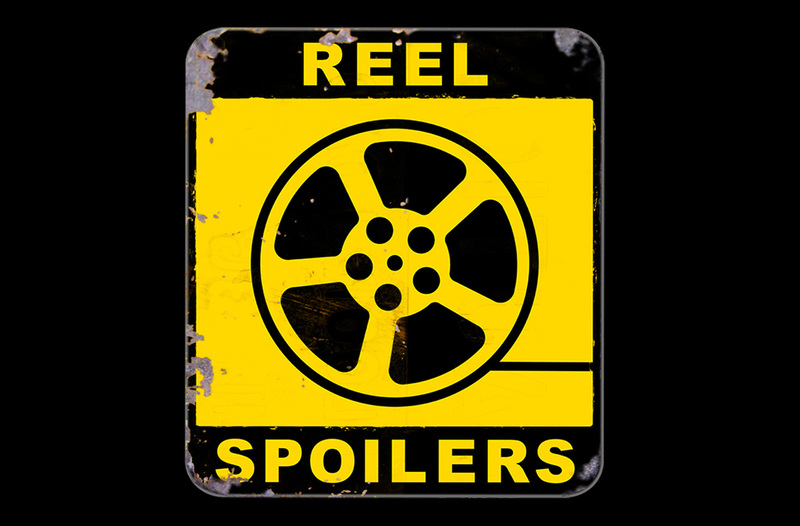 It’s Reel Spoilers #79 – The Boy Next Door. Download Reel Spoilers Episode 79.